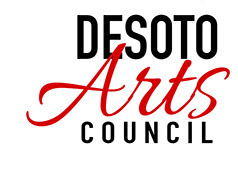 Kids from 6-12 at the DeSoto Arts Council from 10-11:30. 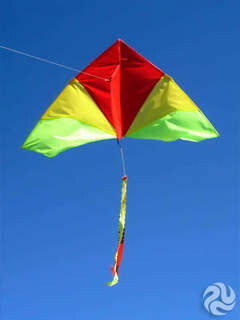 Saturday, February 23, We will decorate and construct a delta kite. All materials will be provided. It is suggested that if the weather is good we all go to Conger Part afterward to test fly the beautiful creations.